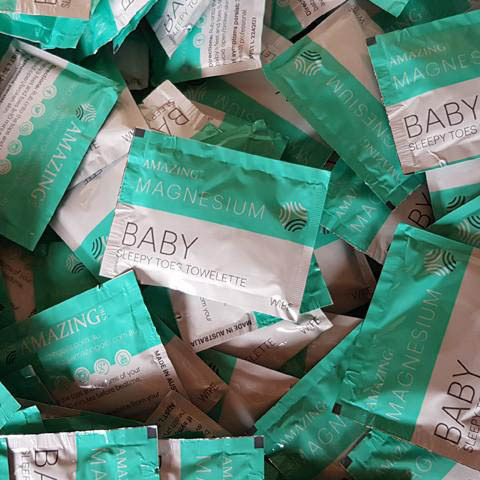 Magnesium Baby Sleepy Toes Towlettes can assist in relaxation and sleep, helping create energy in the body and assist with irritability and restlessness. 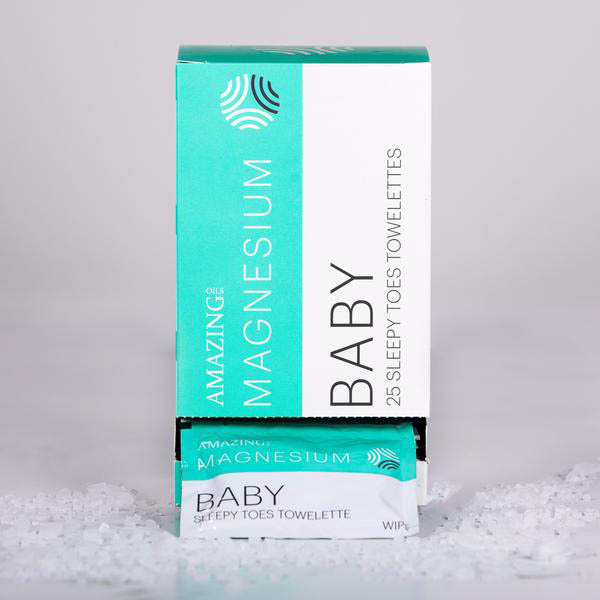 Each wipe contains organically sourced Magnesium Chloride. Rub onto the soles of the feet, tops of the feet and toes 5-10 minutes before bedtime. 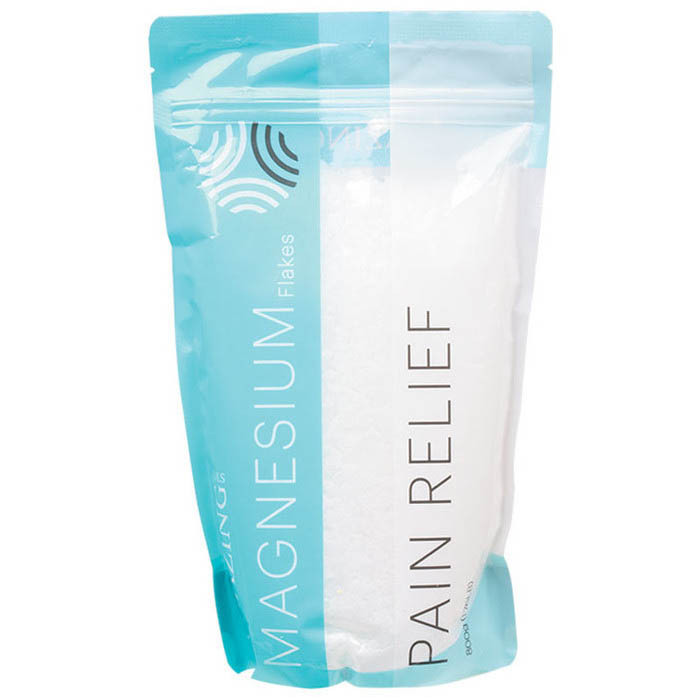 Avg 30mg elemental Magnesium per wipe. 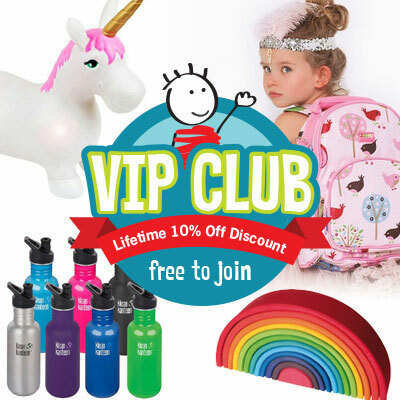 Formulated specifically for Ages 3months-5years. Check with your health professional before use. External use only, do not use on open or broken skin. Test on soles of feet first, if any reaction occurs consult your health professional.Please choose carefully as product is nonreturnable.